Hey CZPeeps! We are now offering a The JWT clutch and flywheel as a combo-kit! Fast 3-Day shipping to anywhere in the continental United States for only $760.00 shipped to your door! Orders on these will be shipped same day with tracking information provided! Just click "Add to Cart" and be directly linked to our website for an easy and direct checkout process! Simply put "The370Z Quote" in the comments section and we will manually change your pricing. PM me for shipping quotes outside of the continental United States. Brand New Nismo Pilot Needle Bushing : Free! 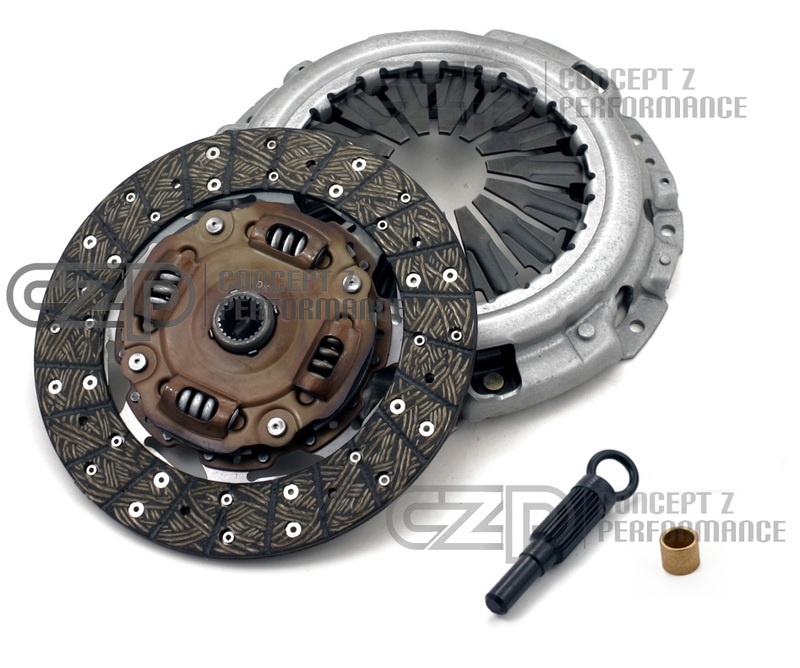 JWT 370Z HR Clutch / Flywheel Combo w/ Free Bonus Parts $760.00 Shipped!!! 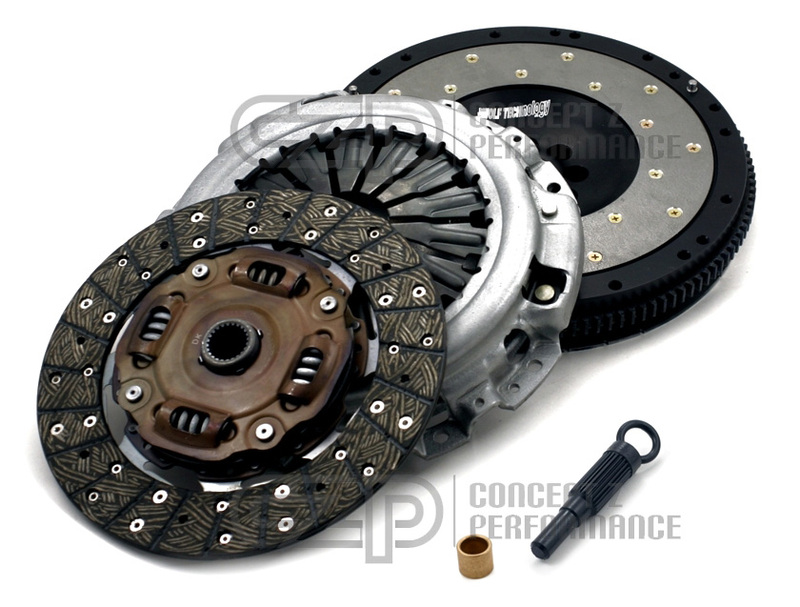 Or if you just want the clutch kit we are selling it for $420.00 SHIPPED!!! JWT Replacment Flywheel Friction Plate Insert, $75.00 Shipped!! Email me at brandon@myczp.com or PM me for any questions! Last edited by Sales@CZP; 06-21-2017 at 12:39 PM.